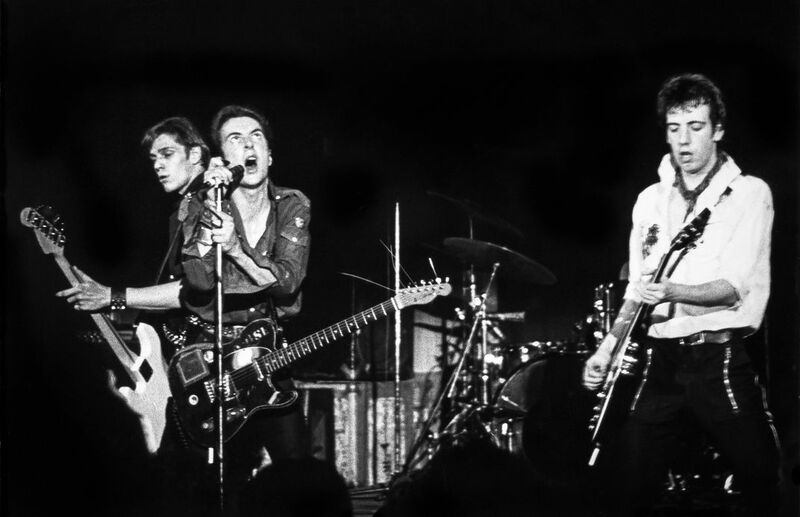 This was not only one of the first shows the Clash did in the USA. It was also one of the first punk shows I attended. A transformative experience I will never forget. Date Uploaded: Dec. 26, 2015, 9:57 p.m.